Angela qualified as an OT in 2008 and has worked in both the NHS and also in private practice. Initially she worked predominantly with adults but has since spent several years working with children 0-18. In 2013 Angela completed a PG Cert in Sensory Integration, this allows her to assess and plan interventions using a sensory based framework. 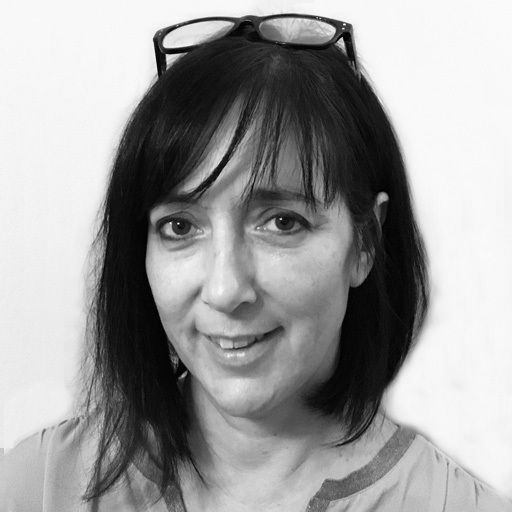 Angela carries out detailed assessments of children and provides bespoke treatment plans to help the child gain maximum independence in daily living. She works closely with the child's parents and carers to ensure full understanding of the child's condition and provides training so that therapeutic techniques can continue at home and school. Angela will also recommend any provision of equipment that may be necessary to help the child reach their full potential. She has also worked with clients with regards to moving and handling, postural management and small adaptations. All of these have allowed her to gain a full understanding as to the positive impact OT can have on an individuals quality of life. Angela is just one of our nationwide network of therapists.